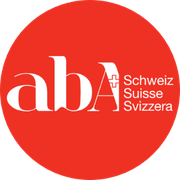 ABA, although practiced for several years in Switzerland, is still not widespread and not recognised by the state. 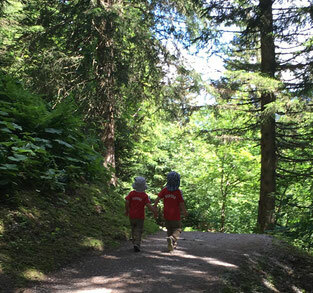 In 2013, the first Swiss study (SWISS EIPA) was initiated with the aim of having ABA recognised at the federal level. This longitudinal study is still ongoing, and the first results were published in the journal BMC psychiatry (Studer et al., 2017). To date, 13 professionals are BCBA certified in Switzerland and some centres offer ABA services by trained professionals. See Swiss ABA providers.